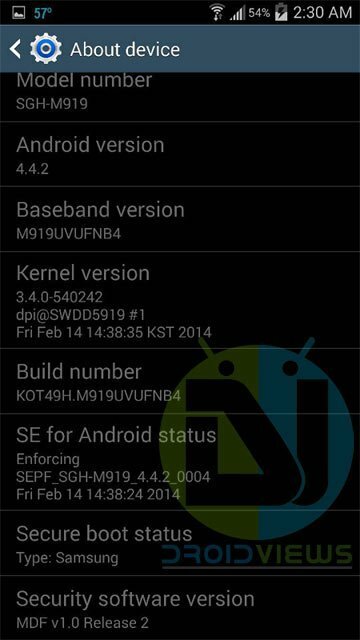 After a long wait, it was on March 10 to be exact, that the T-Mobile variant of the Samsung Galaxy S4 SGH-M919 started receiving the official Android 4.4.2 KitKat update. The new firmware update with build version M919UVUFNB4 is 387.58MB in size. Needless to say that the Android 4.4.2 update for the T-Mobile Galaxy S4 is a major update. Having installed the new update, you would have noticed various new changes such as new camera shortcut on the lockscreen, transparent status bar with white icons, default apps option in settings, fullscreen album art on the lockscreen while playing music, option for using Hangouts as default app for messaging, improved user interface, better performance and more stability. Anyway, if you have already updated your Galaxy S4 to the all new official KitKat update and are looking for a way to root it, we have came with a well-known and easy rooting method for you. By following the steps given below you will be able to root T-Mobile Galaxy S4 on Android 4.4.2 KitKat firmware with build version UVUFNB4. 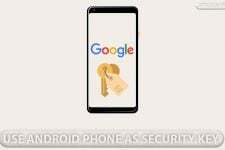 The rooting method described below has been tested and found working on the Galaxy S4 SGH-M919, yet you should not ignore that fact the it is considered risky. Follow the guide at your own risk and be careful while doing the steps. 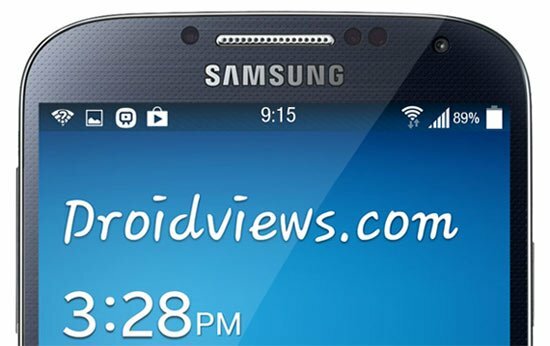 To root your T-Mobile Galaxy S4 on Android 4.4.2 KitKat, use Geohot’s TowelRoot app. Enable USB Debugging on your T-Mobile Galaxy S4. Go to Settings> General> Developer options. 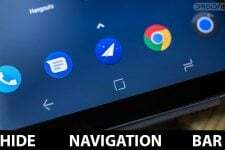 If you do not find the option under settings, see this tutorial. Charge your device and ensure 60% battery juice on it. Turn off your Galaxy S4 and boot it into Download mode by holding the Volume Down and Power buttons together for 2-3 seconds. When you see the warning screen, prompting to press the volume up key to continue to the Download mode, press it. 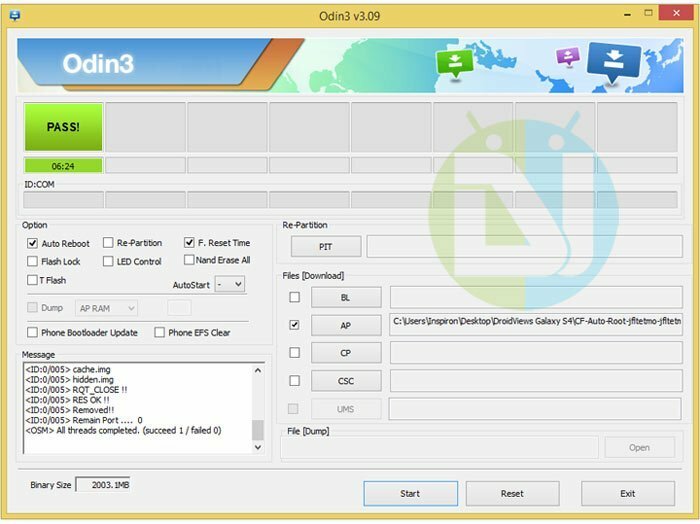 Now launch Odin 3.09.exe as administrator. Connect your phone to computer and wait till the ID:COM port at Odin turns blue. Now click the AP button and select CF-Auto-Root-jfltetmo-jfltetmo-sghm919.tar.md5. Then click the Start button on Odin. Wait till CF-Root does it job. Finally, you will see PASS!/RESET! message on Odin and your Galaxy S4 will reboot automatically. Wait till your phone boots up. Congrats, your T-Mobile Galaxy S4 running Android 4.4.2 KitKat firmware should be rooted now. Enjoy root access and do not forget to try these apps for a better experience on your device. It works well. Tks a lot !!! I deleted by accident all my pictures from camera and I have try so many things nothing works so my friend say that I have to root my phone ( galaxy S4 version 4.4.4) but I don’t know how to do it? can I used the same steps for version 4.4.2 ? Sorry to sound slow over here but want to verify that the rom I asked you about is good for Galaxy S4 m919 (tmobile) rooted on 4.4.2? Or shall I go for Wicked that you rate so highly? Look, if you want to enjoy pure Android without gimmicks or cladding, you can install the GPe ROM, but if you want to stay with Samsung features with optimizations, go for wicked. Performance-wise GPe will be faster and more battery-friendly. Feature-wise, Wicked is the best. The choice is still yours! Well I think I may go with Wicke3d then… Whats the point of having an S4 just to keep it lean and dull 🙂 Thanks for your advice. Nevermind, thanks for the quick and easy tutorial and for not effing up my phone!!! and flash it using Odin. Thanks a lot! Unbricked my phone! Woohoo! Glad to know, Doctor! Keep visiting. Confirmed worked for my Samsung Galaxy S4 M919. I’ve tried this twice exactly and it boots into the recovery and does its thing but when it reboots it’s not rooted. Any suggestions? Ok I followed your step 1 and all my screen is showing now is “Downloading… Do not turn off target ! !” I still went ahead, opened Odin3 and connected my phone to my pc but no dice. What am I doing wrong? or shall I wait for my phone to finish downloading whatever it is downloading and try connecting then? Does Odin detect your device? No it was not detecting my device. I waited for good 20-30 minutes and than just pulled the battery out. It started in regular mode normally. Reinstall drivers, reboot computer, enable USB debugging and try again! Redoing step 1. so far it has been few minutes but Odin is still not detecting anything. Although when I connect my cell to PC “BL” button (one above “AP”) starts to flash blue for a while.. That means anything? Phone is still saying Downloading… Do not turn off target !! Also I was noticing that when I boot up the way you suggested, my windows detected a different device model number and did not install because the driver is missing? When I boot normally, my windows 7 detects it fine and immediately. In Windows device manager? If yes, show me the screen. You can also try uninstalling the driver and installing Kies for drivers. Make sure Kies is not open while you use Odin. Ok I installed Kies and now I am not getting that driver error. Is there a method to unroot. I’ve searched the web everywhere, can’t figure it out! I’ve tried downloading the official firmware from SamMobile’s website, but I keep soft bricking after Mobile Odin flashes it in only a few seconds. I don’t have a PC, so I need to use mobile odin. Thanks in advance. What does the Odin log say? No idea where I would find the log? I ended up having to do a restore of my phone after trying MotoChopper and Odin to root my phone and soft-bricking it. Now I am back to square one, but at least my phone works again. Does anyone know if a method for the AT&T GS4 running Kitkat? I tried this article out just for fun and there was no luck. Wait, did you try the CF-Root meant for T-Mobile S4? I tried the CF-Root for Tmobile and there was no luck. Does using this method to root wipe the phone? Wish I had known about the SD card thing before upgrading or I wouldn’t have. 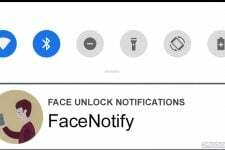 No, it won’t wipe your phone’s data. Ota via wifi on sgh-m919. Everything runs great and some of the features are exactly what I was waiting for except for two things. Battery drains ways to fast, off of a full change I got 2 hours on stand by mode. Also the phone now over heats which has never happens before with my device. I really hope Samsung fixes the issue quick as you can go back to your previous is version. So if you update keep that in mind. Yes, you need to wait for about a week till 3-4 charge cycles complete. Let the phone full charge and full discharge for 34 times and put it to charge after turning it off. Perform a data factory reset from recovery. Do not forget to backup your data first to external SD.